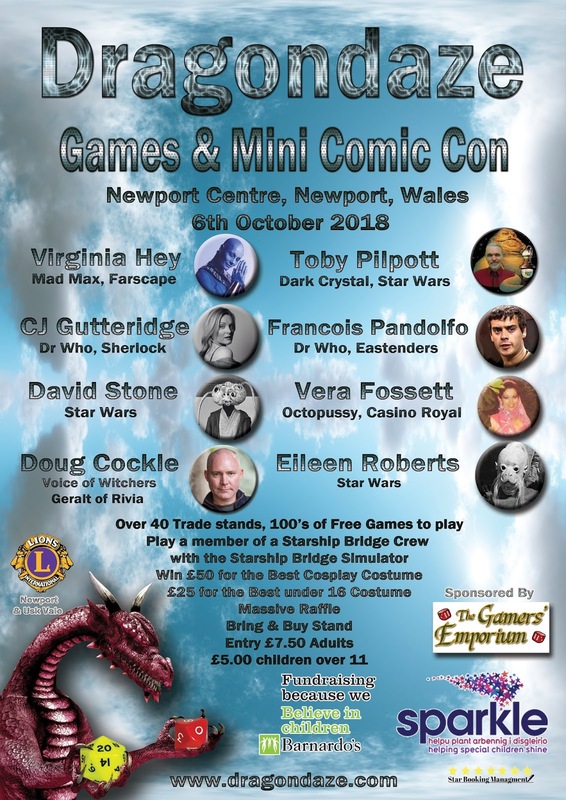 This weekend 6th October 2018 in Newport in Wales the Dragondaze Games Convention and Mini-Comic Con will take place. 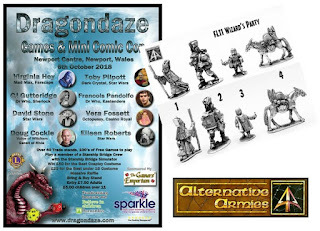 I am delighted to wish them the best of fortune for the event and Alternative Armies has done its part by donating a prize to the raffle which will take place. Some lucky miniature enthusiast will come away from a great day of activities, stands, cosplay and more with a pack of our high fantasy 28mm Wizards. 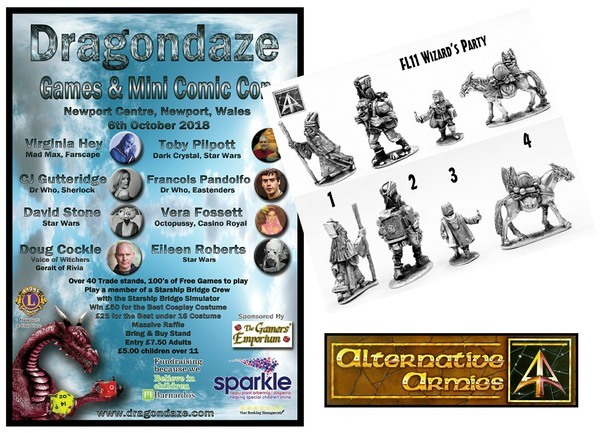 My thanks to Simon Powell for his work on Dragondaze. 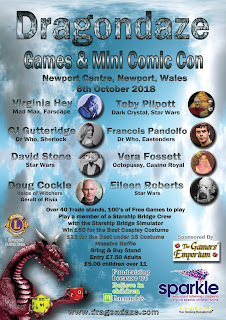 They have an excellent flyer for the convention which is here on our blog. Click on it above to see it full size. 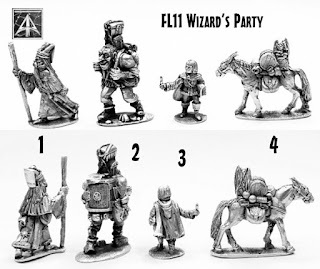 The prize we donated to the raffle is one of our favourite codes FL11 Wizards Party which contains four miniatures and is ideal for a great many uses. Alternative Armies begins the campaign of awesome with our 'October Offering'. Ten percent has been taken off everything on our website until midnight GMT Sunday 7th October 2018. You do not need to enter any code and it applies to all of our ranges and is on top of discounts for mega bundles and divisional army packs too. Just add to cart and you can see the discount on screen on every option for every code. You can even use your discount code if you have one. We are always fair. Free Worldwide Shipping kicks in at 80.00GBP in cart. 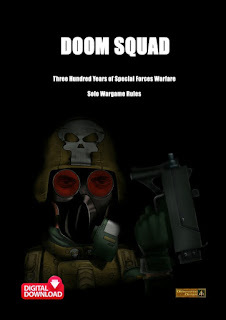 We have something for everyone who wargames so have a browse and welcome to the autumn season! Go HERE or read the full article HERE.